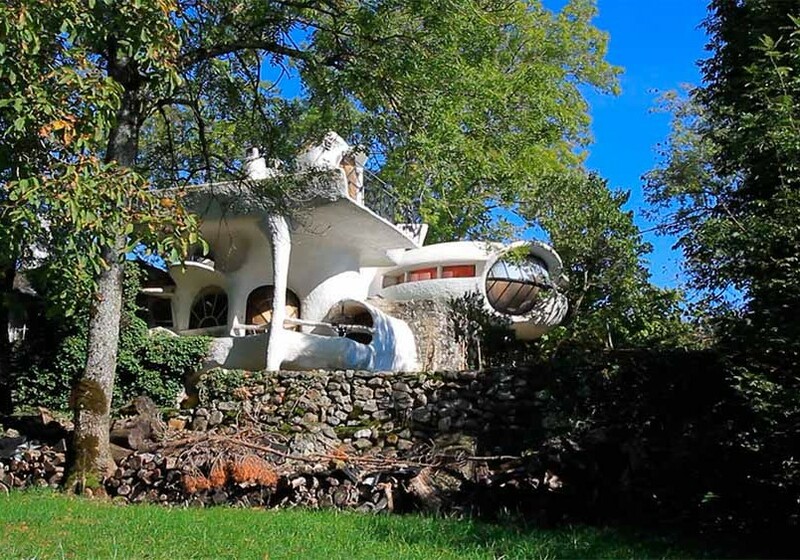 Organic architecture is an architectural philosophy that focuses on the harmony between human habitat and the “natural” world by means of a conceptual approach that listens to and integrates with its site, Of its furniture a composition unified and entangled to its environment. 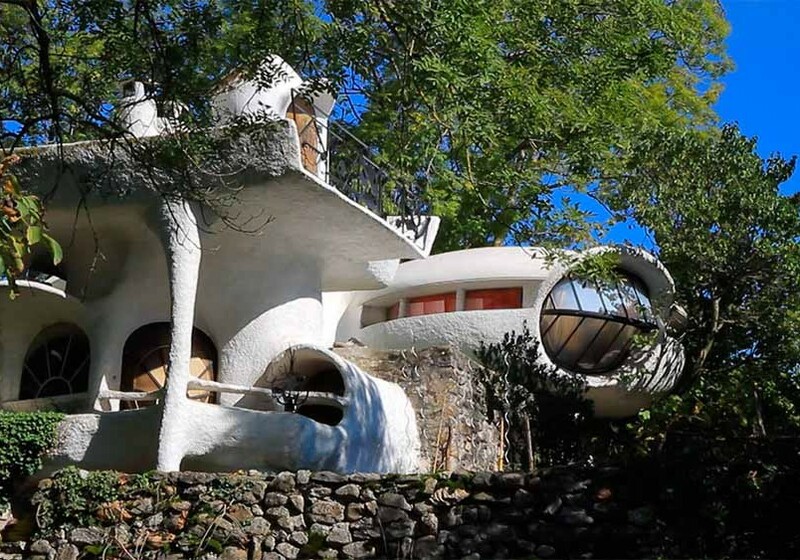 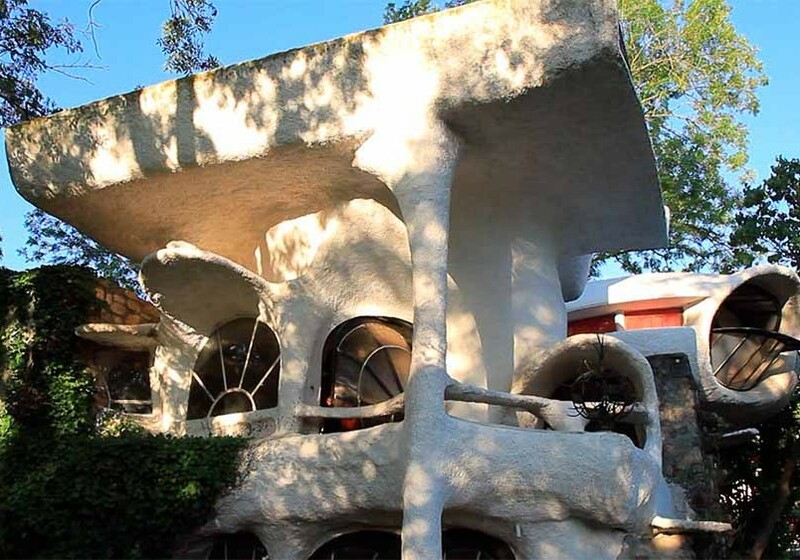 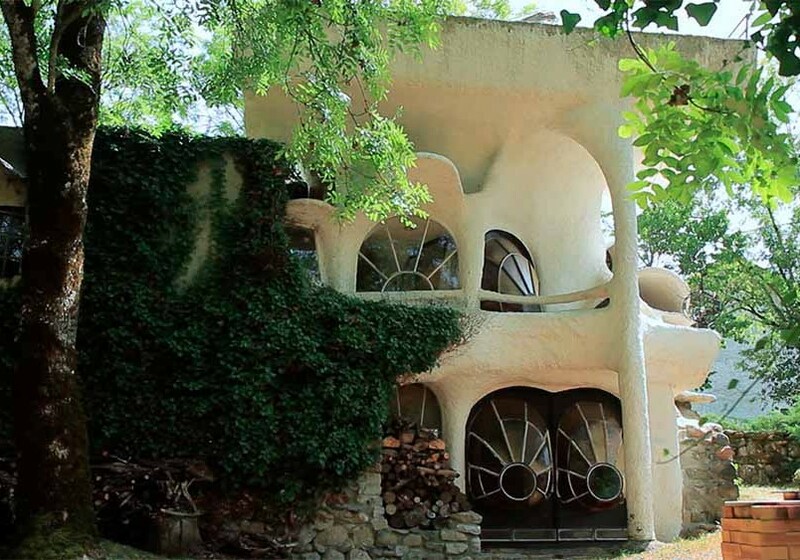 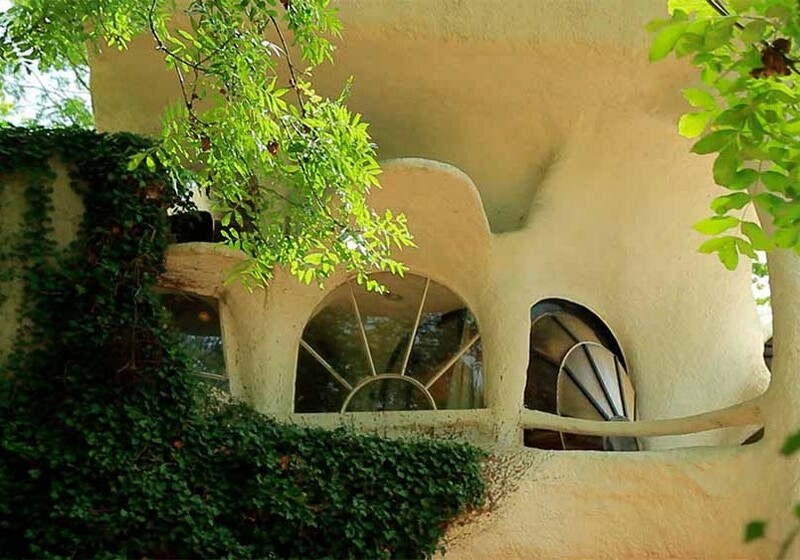 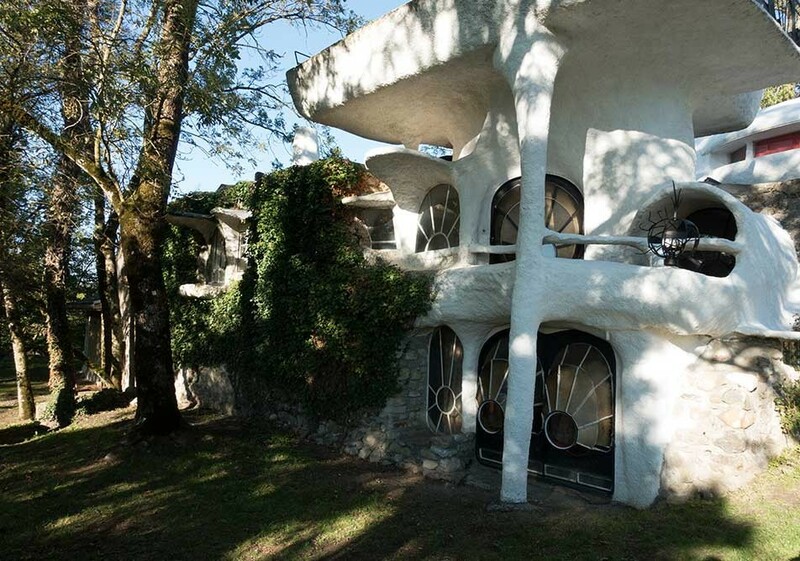 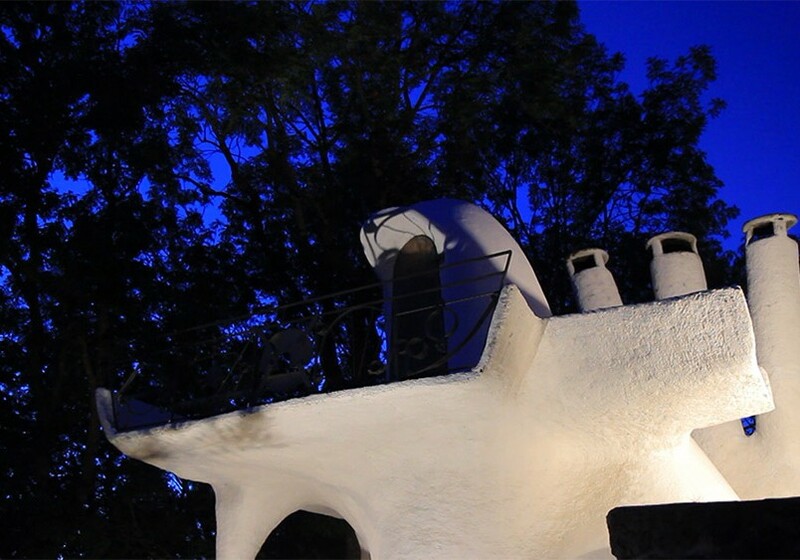 The concept of organic architecture was developed by the researches of Frank Lloyd Wright (1868-1959), who considered that a house originated from meeting the needs of people and the spirit of the place, like a living organism . 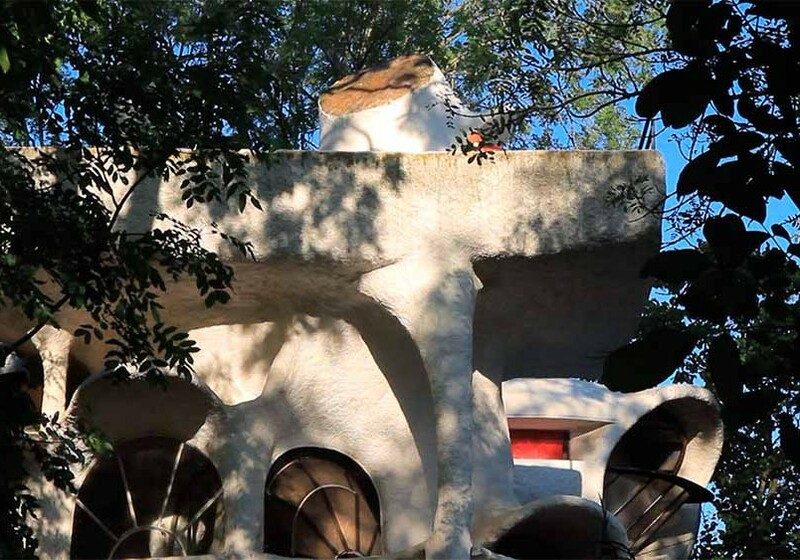 His conviction was that the buildings had a profound influence on the people living there, working there, or even praying there, and for this reason the architect had the capacity to mold men. 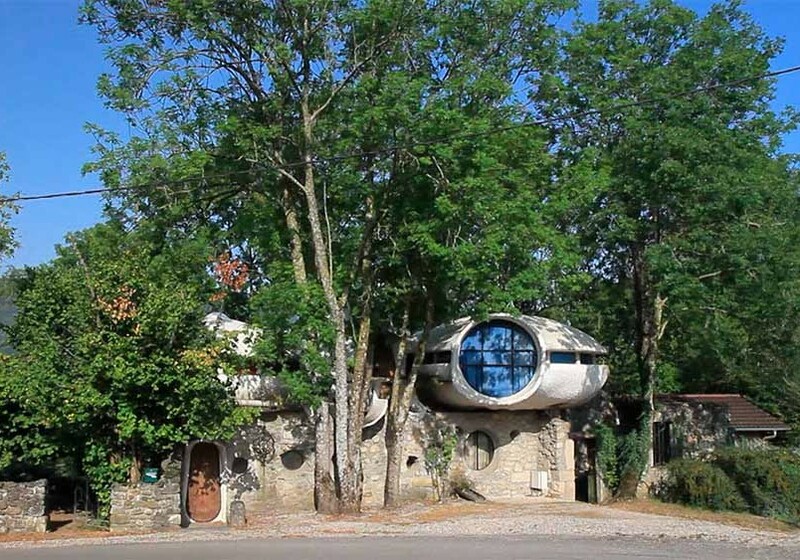 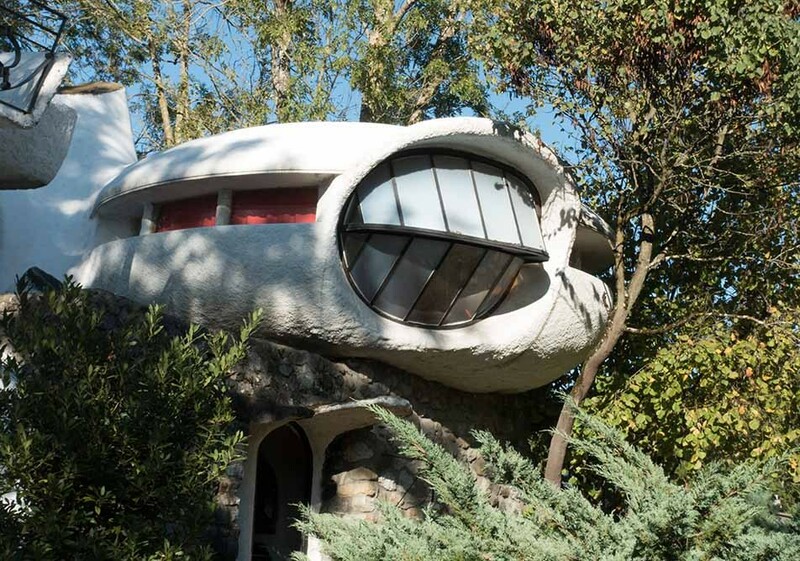 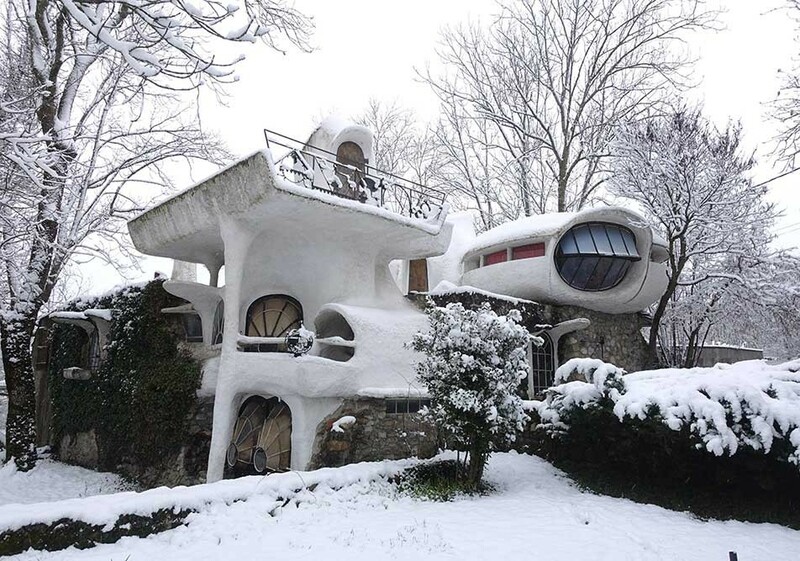 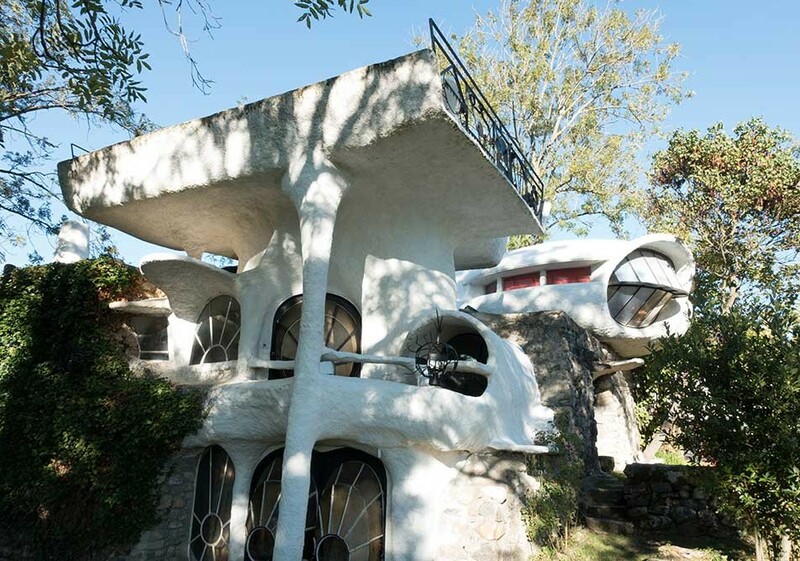 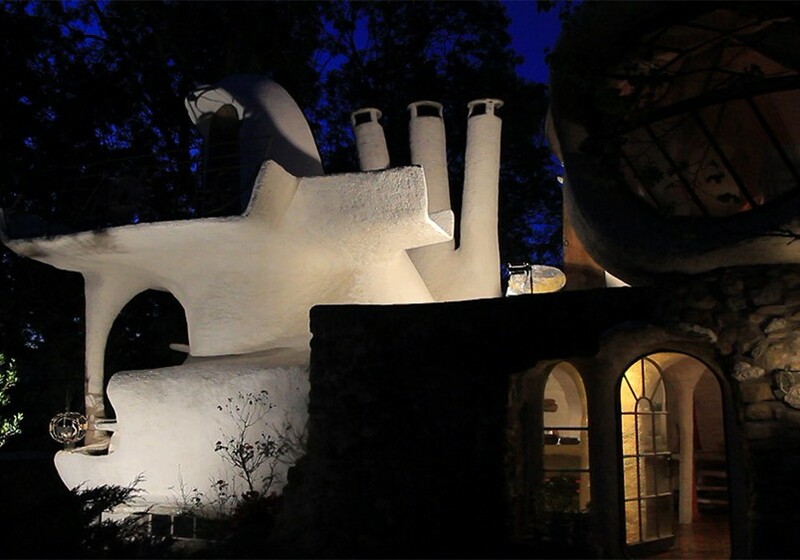 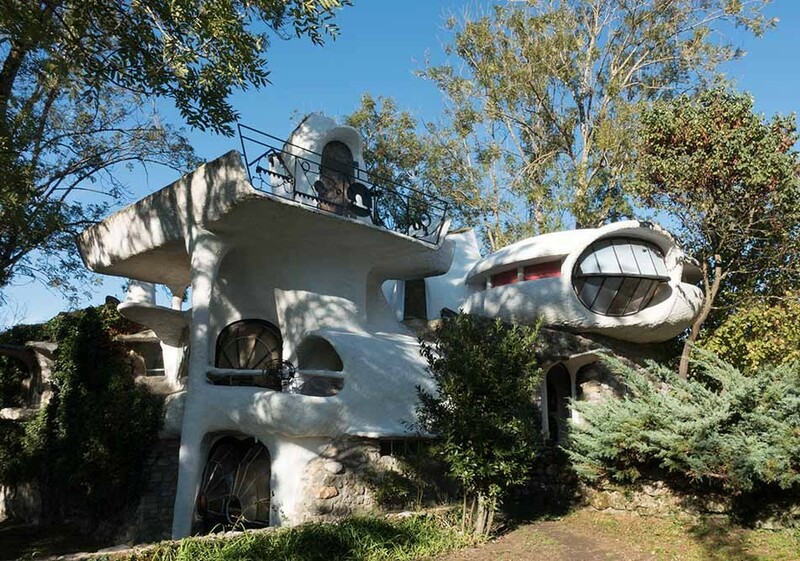 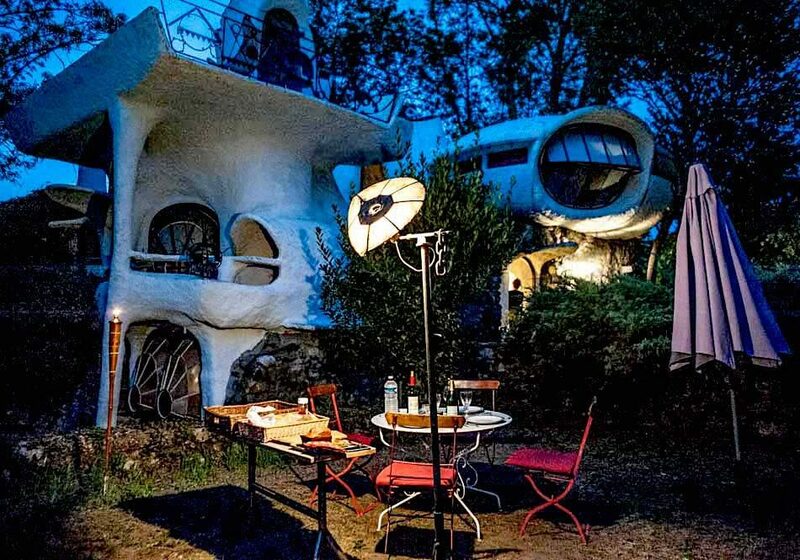 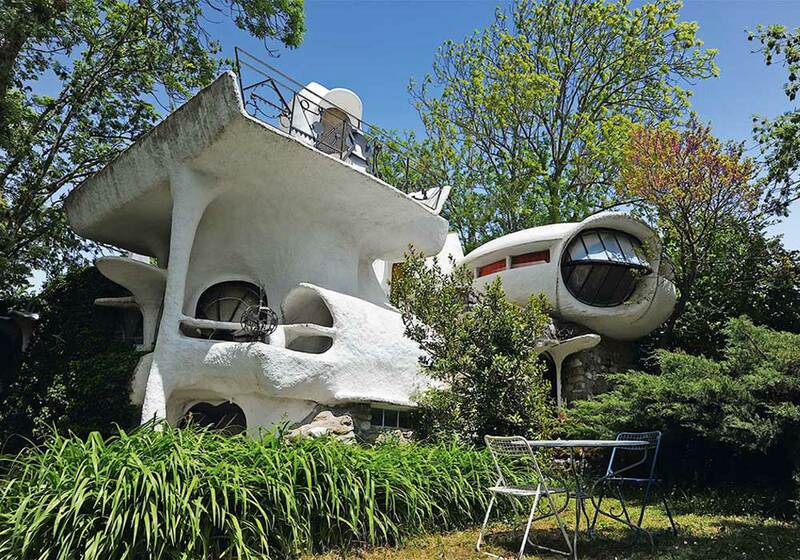 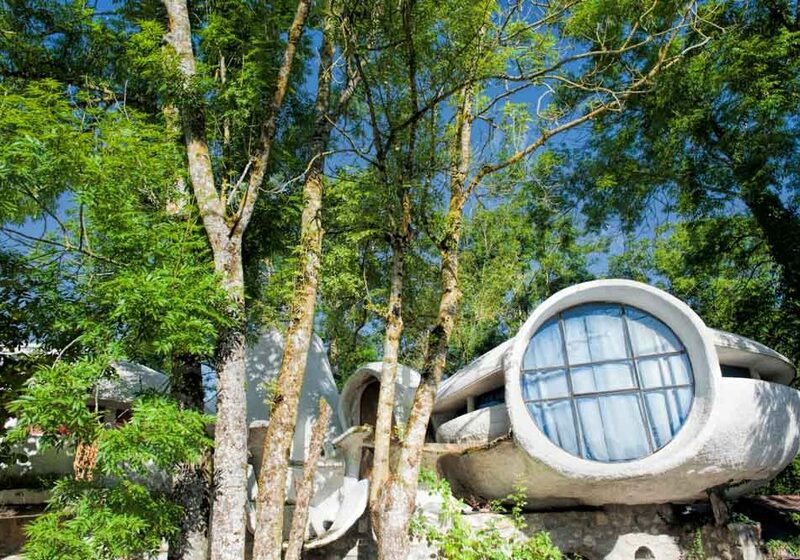 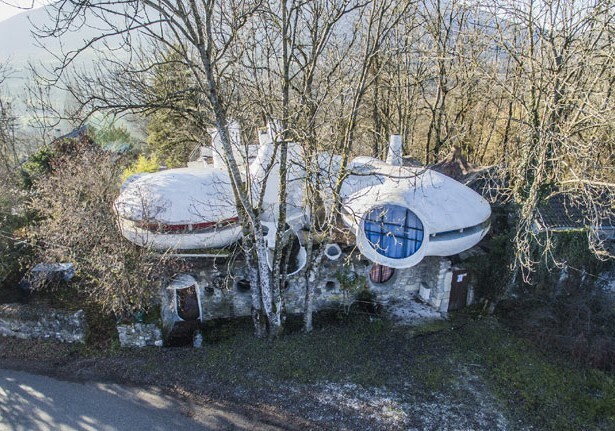 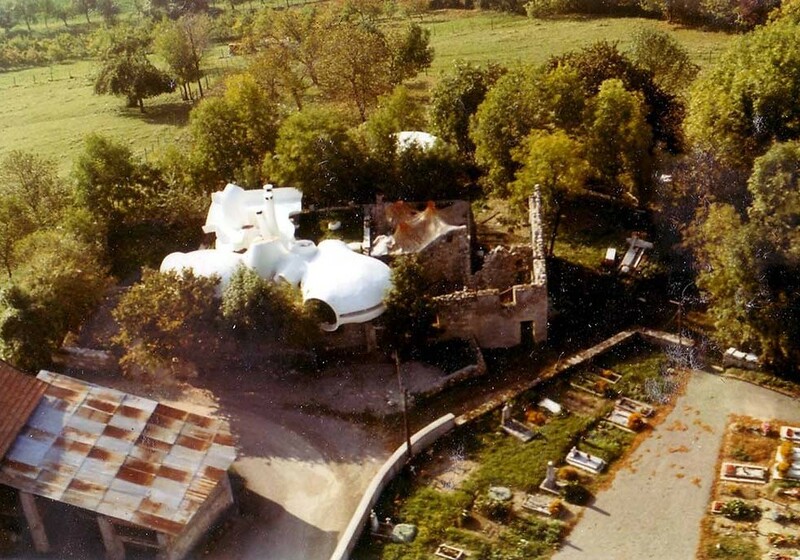 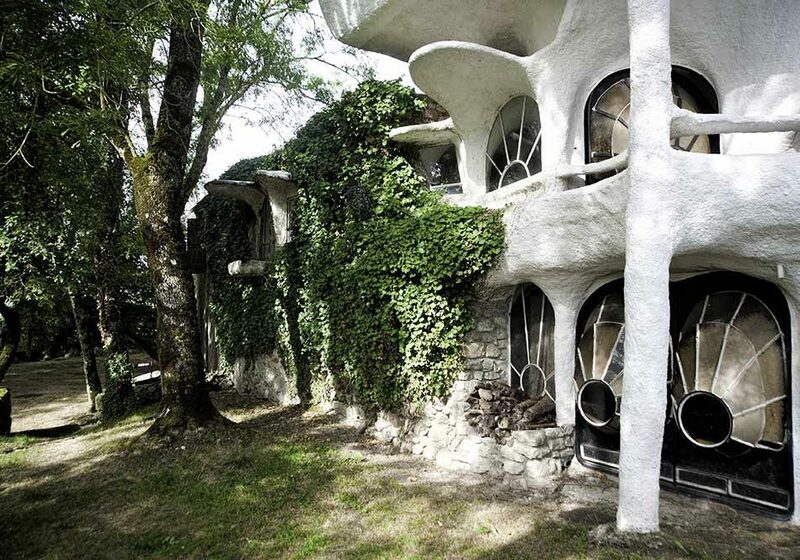 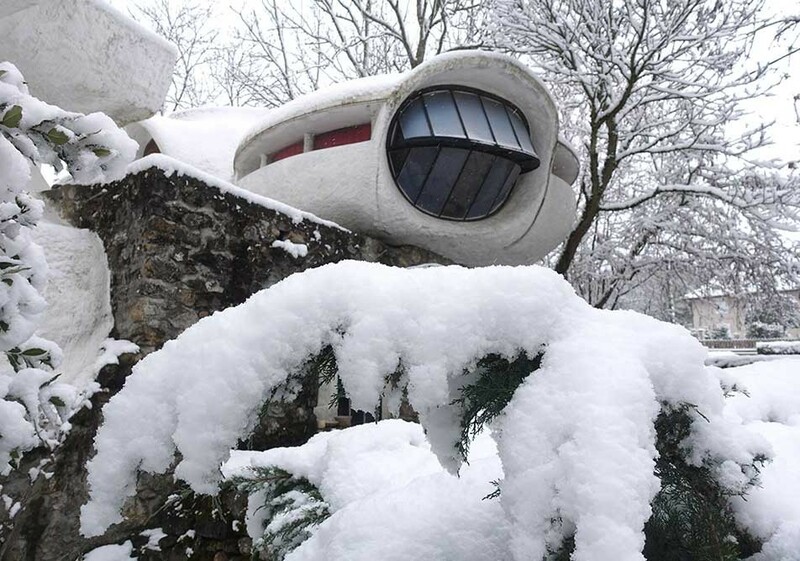 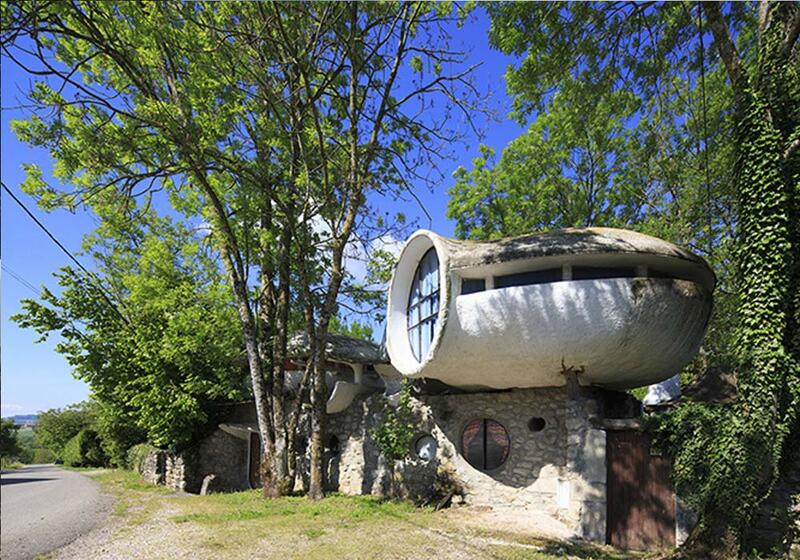 The Bubble House of Minzier is an architectural concept dating from the 60s resulting from the collaboration between the architects Claude Costy and Pascal Häusermann.